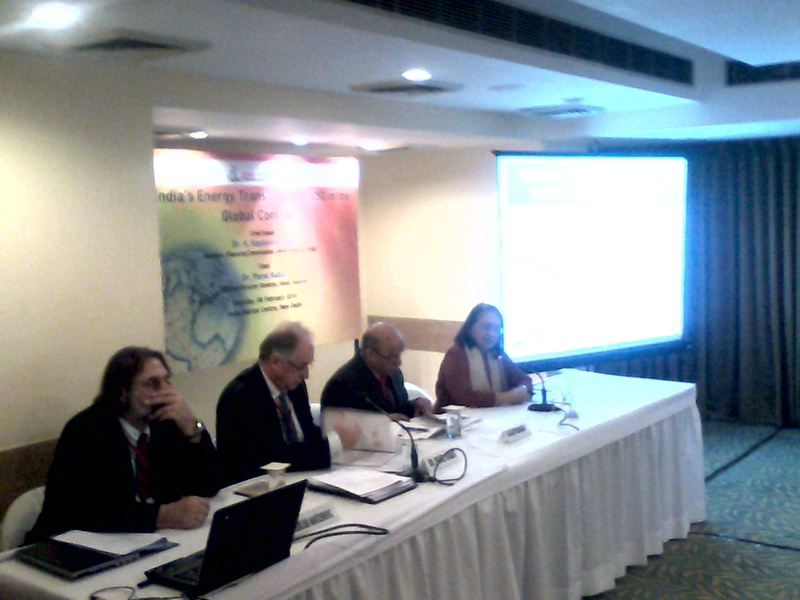 IRADe organized a Roundtable discussion on “India’s Transition till 2050 in the Global Context”, wherein the report “Indian Perspectives on Global Energy Scenarios Till 2050” was released on 8th February 2014 at India Habitat Center, New Delhi. 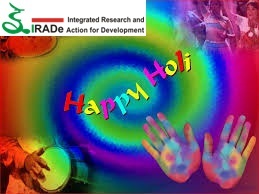 This report is an outcome of the analysis done in collaboration with International Institute for Applied Systems Analysis (IIASA) and sponsored by Technology, Information, Forecasting and Assessment Council (TIFAC), Department of Science and Technology, Government of India. 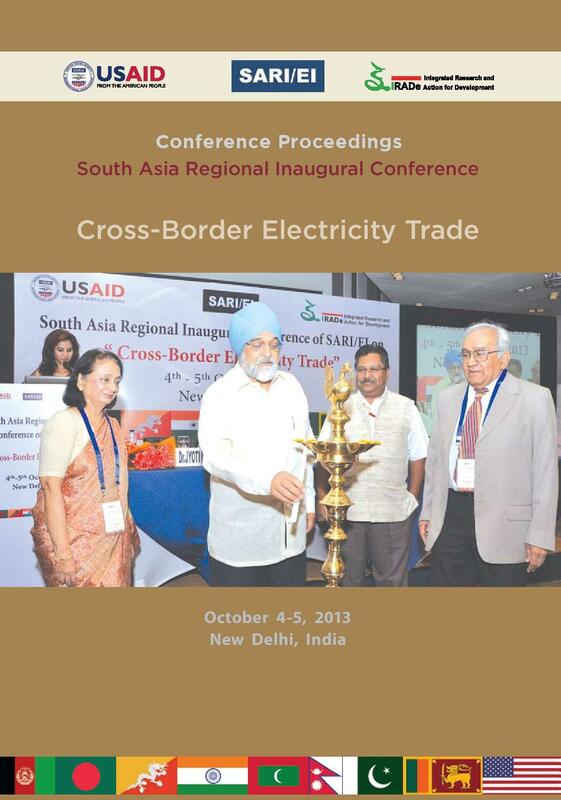 The event was held to discuss key findings and debate some of the critical messages concerning road-map for transition in the energy mix in India. Dr. K. Kasturirangan, Member, Planning Commission, was the Chief Guest, and released the report, which was followed by a Round Table Discussion chaired by Dr. Pavel Kabat; CEO & Director General, IIASA, Austria.